It’s already a well-established fact that Grand Theft Auto V is one of the best-selling video games in history, but things are about to take an even more interesting turn by the end of this year. Six months ago, GTA V already broke the 30-million shipped items figure and since then it surely amassed a few more million copies sold. Following the confirmation that Rockstar decided to bring the game to the next-gen consoles, as well as to PCs, we can only witness that number grow bigger. Replaying a game from the GTA series is absolutely fine and personally, I’ve done it a couple of times, especially with the latter titles and I am pretty sure that you did the same. If you don’t follow a guide to get you to 100% from the first playthrough, there is tons of content that you miss and that you discover the second or even the third time you play. Collectibles in the GTA games are great puzzles that take quite a while to complete, for example. However, replaying Grand Theft Auto V at this very moment seems to be an implausible action for most of the players. Why would be that? Because Rockstar announced the port towards PC and the next-gen consoles, of course. Many players have already the new consoles in their living rooms and they are impatient to enjoy the top notch quality of the ported game, so why would you spoil the second playthrough while experiencing the same graphics when you can wait a bit more and take everything to a whole new level? This one is solely about Rockstar, because we still have to understand the business aspect of the video game and of the remastered edition. Having a remastered edition in the works means that you don’t have to start from scratch in order to get to the final product. You already have a quarter, half or even three quarters of your product already done; you only need to work on refining it. Of course, this is not an easy task, either, but you don’t have to work a few years to remaster the game. 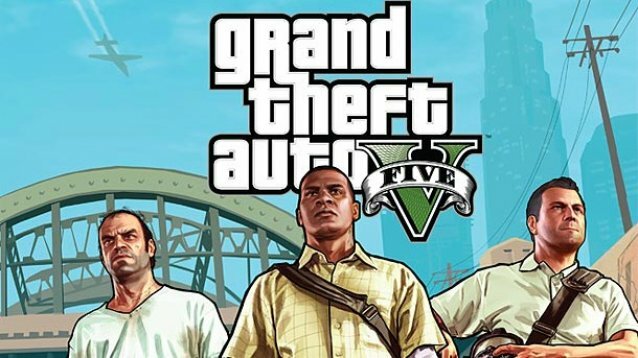 Allegedly, GTA V was already in the works when GTA IV was nicely added onto the shelves of important stores and this means Rockstar had about five years to make this happen. The hype of the already released Grand Theft Auto V game is still pretty vivid and we can see how this will benefit Rockstar, as well. They don’t have to come up with millions of dollars for advertisements; they just have to contribute a little bit more in order to let people know that Xbox One, PlayStation 4 and PC are getting the game, as well. Now going back to both Rockstar and gamers and reaching a critical point: downloadable content. DLC has become quite important in the gaming business nowadays and unfortunately, it’s a two-edged sword. On one hand, you have fruitful downloadable content that can add hours of gameplay, as it happens with DLCs of Fallout: New Vegas, and on the other hand you have the things that happen with SimCity and Call of Duty games. The former is still a broken game, yet expansion packs have been developed in order to beat a horse that was born already limping. The latter series provides tens of micro DLCs with visual content that may or may not be useful for everyone. Regarding GTA, the currently released game only featured free downloadable content, but things are bound to change. Most of the market share will surely be attained by the next edition of the game and we can hope for multiple paid downloadable content packs to be issued by Rockstar. If they have the same overall quality as the game and they provide some content that is actually worth the money, most of the users will spare several dollars to expand the story, the city or even the houses in a new way. Rockstar is pretty creative and I can vouch that we won’t be let down when it comes to DLC, be it paid. Only one thing we can hope right now: that the PC edition of this game won’t end up like the elder brother, Grand Theft Auto IV. That game was truly a nightmare, even for high-end computers and several patches didn’t manage to solve all the issues. 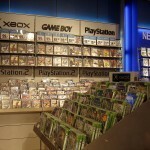 Console games do not face such issues, but computer gamers shouldn’t be neglected, their share of the market being the largest at the moment. 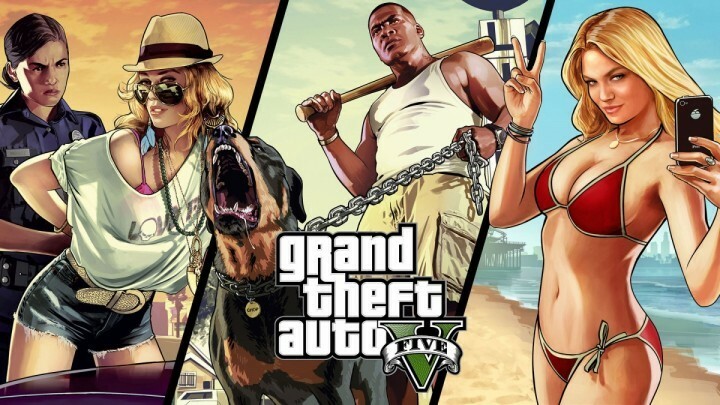 Currently, it is surely known that Grand Theft Auto V for Xbox One, PlayStation 4 and PC will hit the shelves this fall. 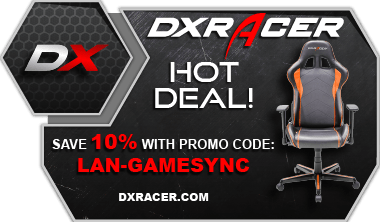 It is also though that November 18 might be the release date and considering it’s a Tuesday and the date was listed by Newegg, we can assume this is the real deal. 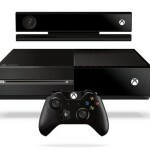 Will the Xbox One Kill the Used Game and Game Rental market? 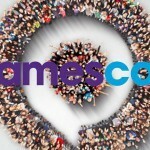 Game Distribution – Physical or Digital?